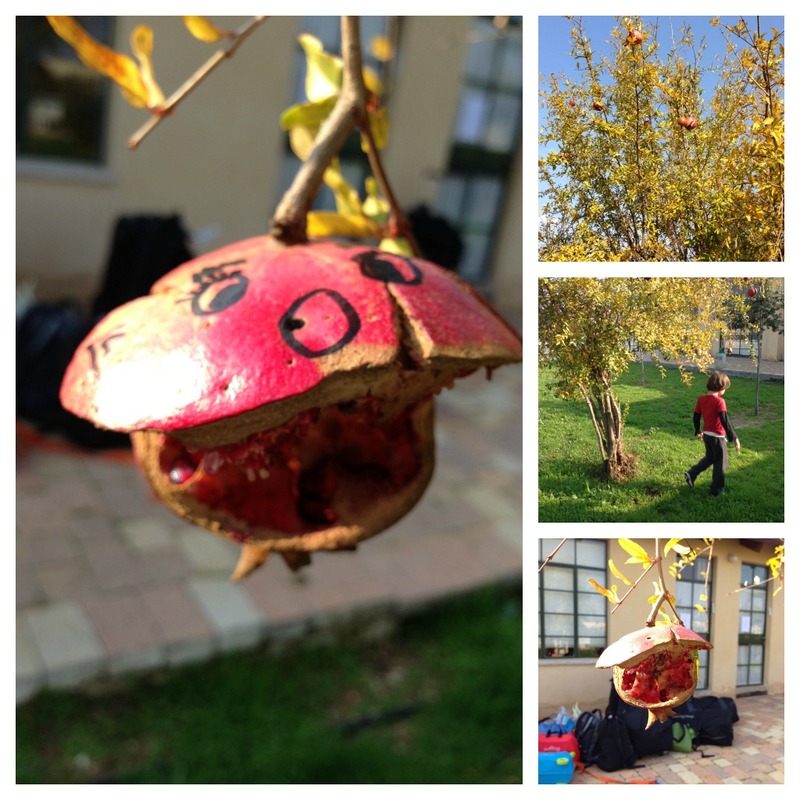 This entry was posted in Crafts, Food and Drink, Food related, Wordless Wednesday and tagged Israel, pomegranate, silliness, travel with children by jessica. Bookmark the permalink. I wish it was my tree–but I’m a Manhattan apartment dweller. This was a tree at a guest house we stayed at during our recent trip to Israel. That is so funny, cute too.